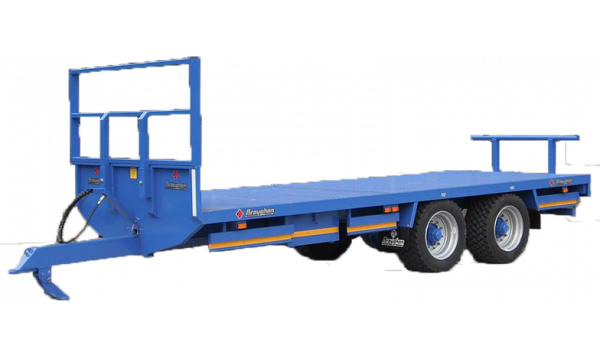 Ireland's Premier Trailer Manufacturer. 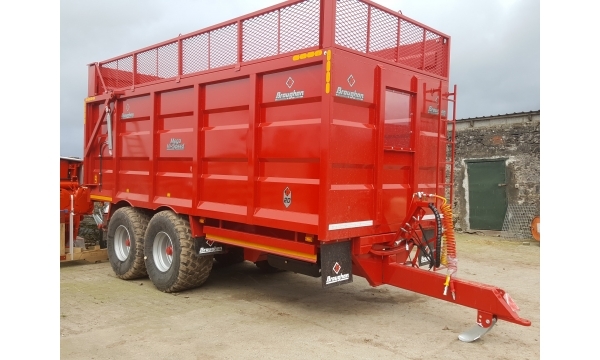 Broughan Trailers range from Grain/Silage, Bale, Cattle, Dumper to Low Loaders and Bespoke Trailers to meet our customer's needs. 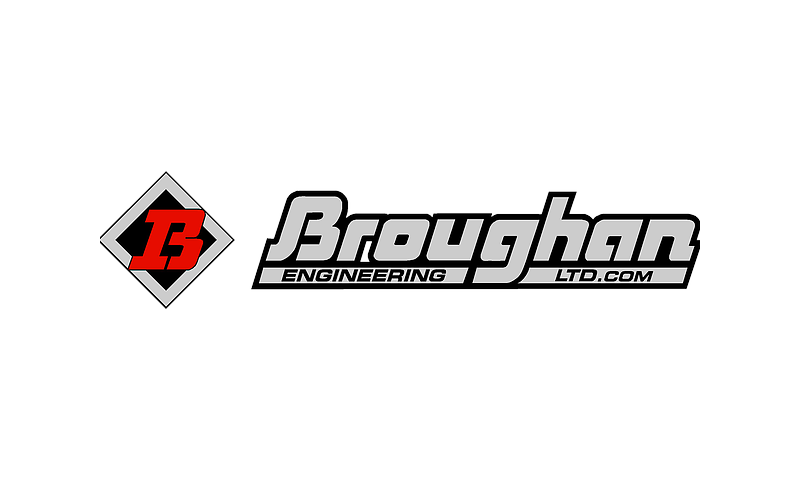 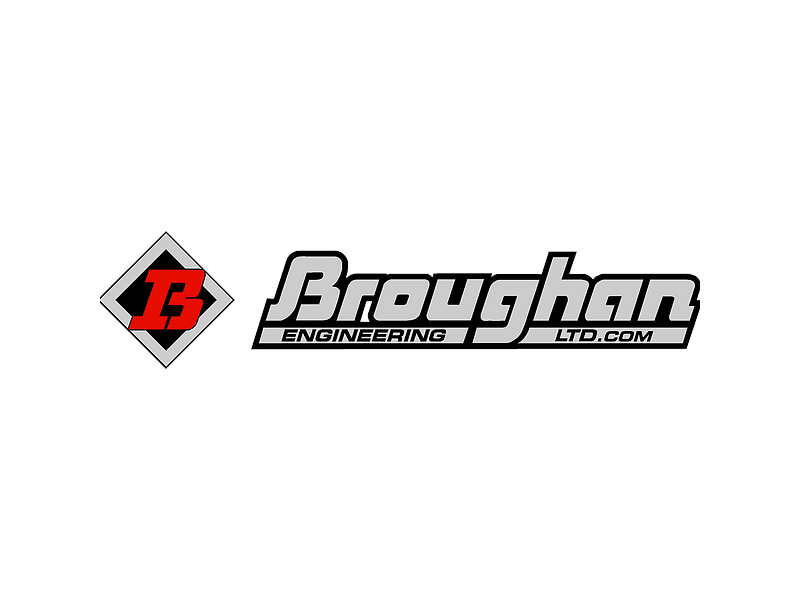 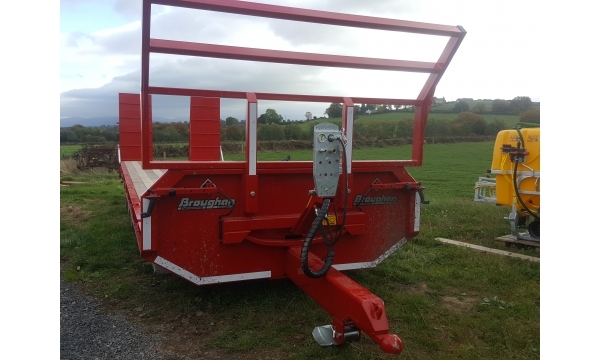 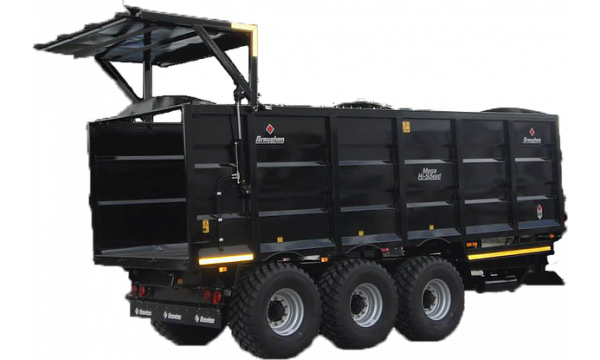 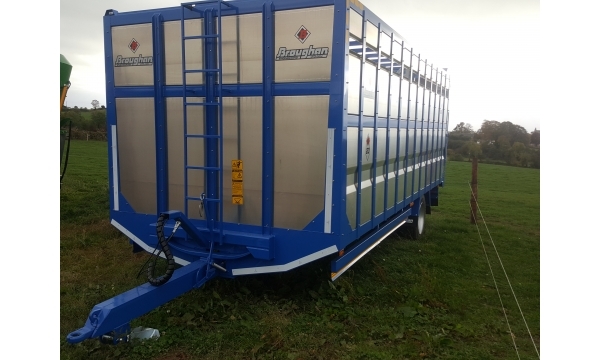 Broughan Engineering Ltd. designs, engineers and manufactures a full range of high-quality, bespoke agricultural trailers.